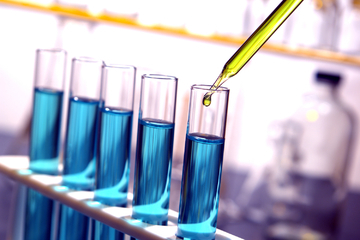 TOXICOLOGY AND AND DRUG TESTING SOLUTIONS FOR THE TREATMENT CENTER AND MEDICAL INDUSTRIES. Orange County Toxicology has locations in Orange County and Los Angeles, California and Las Vegas, Nevada and services clients and partners across the United States. All of our services are customized too meet the needs of your client and partners and our service is second to none. Our consultations and detailed solutions proposals are always free. We welcome the chance to meet with you to discuss the needs for your business. Contact Kristyn Hill at 949-682-0280 or email us at octoxicology@gmail.com to discuss how we can help you and your business.